When creating a new job, IMGING® lets you add information on claims, damage, and the homeowner. Use satellite images of a property to identify what to scan (and what not to) and automatically generate a safe flight plan for your drone. 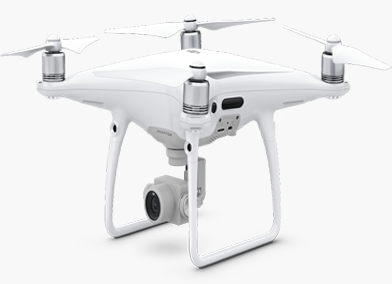 IMGING’s automated flight controls send the drone in the sky to scan a roof or property. Several scan types ensure you get detailed images and crisp 3D models. Get the important information up front. Let IMGING automatically identify damage or property risks using deep learning so you don’t waste time sorting images. Add notes in the web and mobile app, view 3D models, and get measurements of any facet. Package images and flight details in a handy, shareable report. The app is just one part of the IMGING experience.